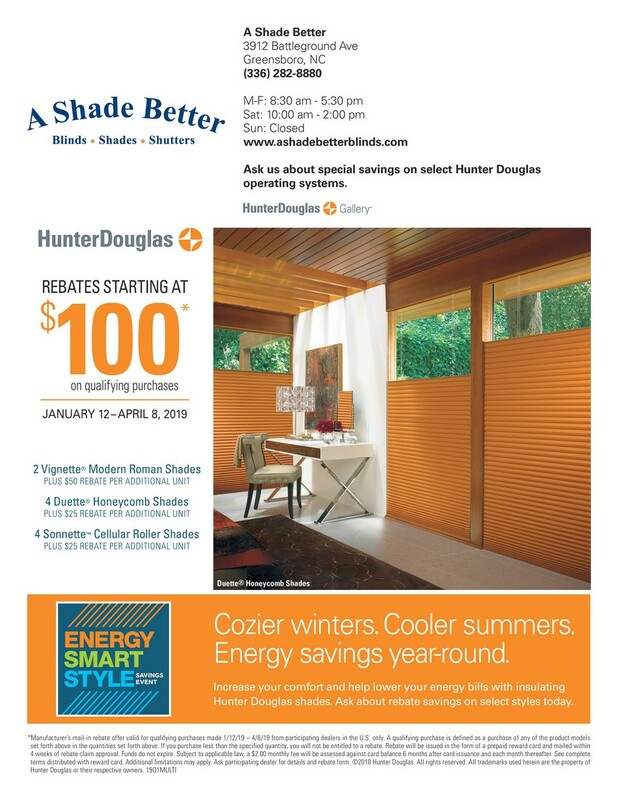 This ad is in print in the GSO News and Record. We will honor this offer thru 5/15/19. 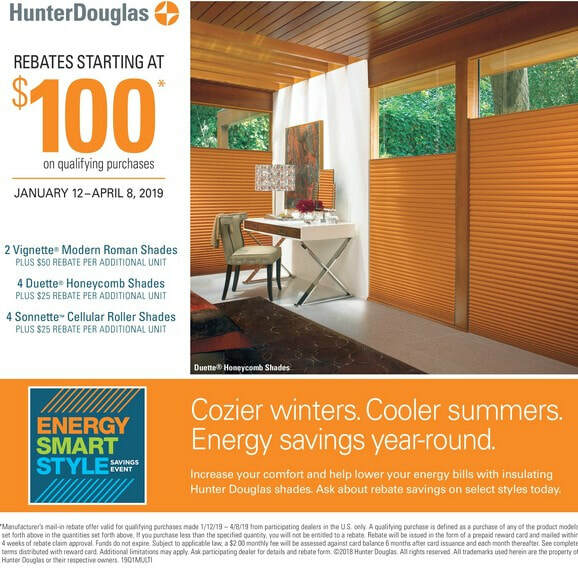 The "Energy Smart Style" savings event runs Jan 12th thru Apr 8th, 2019. Click on ad below for more details.